CnetSDK .NET OCR Library SDK is a highly accurate .NET OCR scanner software for characters recognition from images, like text, handwriting, and symbols. This .NET OCR library software uses Tesseract OCR engine technology and improves character recognition accuracy up to 99%. By adding .NET OCR scanner library to your .NET project, you can easily recognize and extract characters from common image files like JPG, JPEG, TIF, TIFF, PNG, BMP & GIF. 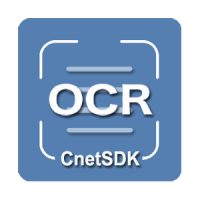 CnetSDK .NET OCR Scanner SDK is compatible with .NET Framework 4.0 and above version. This OCR library software can be used for .NET OCR Windows & server-based application development on any CPU. And we provide OCR library solution for x86 and x64 systems. This .NET OCR SDK library can recognize & extract text & symbol characters from common raster images JPG/JPEG, TIF/TIFF, GIF, PNG, and BMP. And your .NET project image source can be loaded from local PC disk, or captured from the digital camera, mobile phone, and Twain devices. More than 60 languages are supported by our advanced .NET OCR Scanner SDK, like English, Spanish, German, French, Italian, Russian, Latin, Hindi, Greek, Turkish, Dutch, Portuguese, Thai, CJK (Chinese, Japanese and Korean), etc. 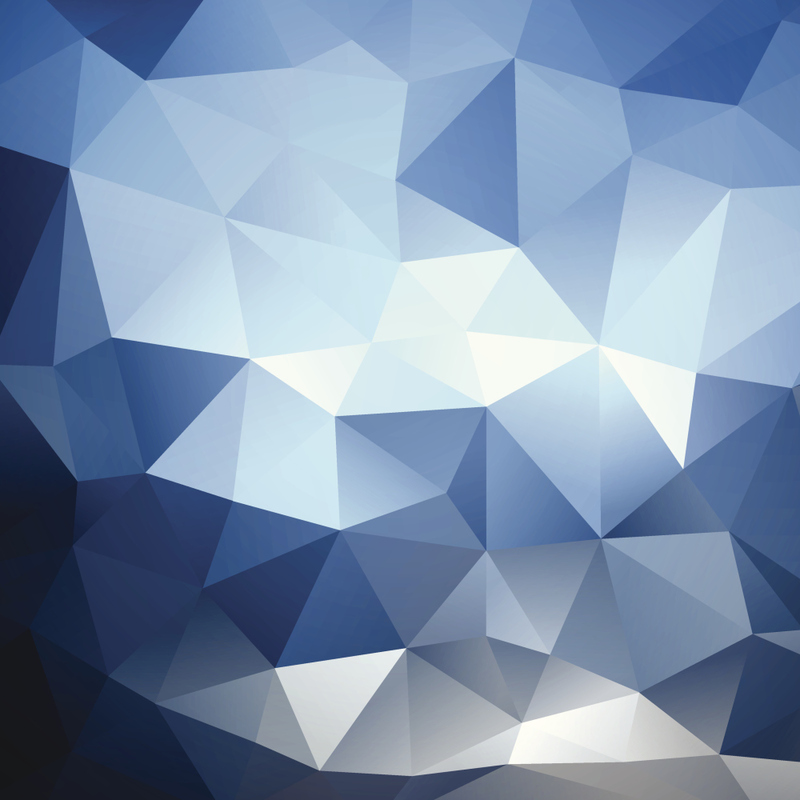 It will analyze and recognize text languages on your source image in a blink. CnetSDK .NET OCR SDK library is widely used to extract text character from images. And this .NET OCR scanner software supports recognizing text from a various format, including title, paragraph, hyperlink, list, table, header, and footer. Instead of using .NET OCR scanner library to recognize and extract text or symbol characters from the image, you can apply zonal OCR technology/field level OCR to recognize characters from a special field on the image. This OCR scanner technology is widely used in daily life. If your loaded image is skew, CnetSDK .NET OCR SDK library will automatically implement image deskew to improve image OCR accuracy. Moreover, the image with low resolution is also accepted by our .NET OCR scanner software. To help you have a better test on our free OCR scanner library trial, we provide online OCR SDK tutorials for your reference. Moreover, we also provide a demo project in the free trial package. Please Note: if you are using free OCR scanner software trial in your .NET application, the first character of text extracted from an image will be recognized as "CnetSDK*". Certainly, the licensed package of CnetSDK .NET OCR SDK will extract image text fully. Three license types are provided for you to choose from, namely One Server License ($899), Group Server license ($1,699), Unlimited Server License ($2,999). Each of which permits the unlimited developer to use (copies of) CnetSDK .NET OCR SDK to develop the unlimited number of derived works that can be deployed to 1, 2 to 8, or unlimited server(s) respectively. Please note, if your derived work is a single-user client application, the Group Servers License is required. And it grants you to use CnetSDK Software to develop and install unlimited (copies of) single-user client application to unlimited client desktop PC's. You may see more licensing details or make an order now.